Shopify or Magento 2 — What eCommerce Platform to Choose? When starting an eCommerce business, the first thing one has to do is to choose the right eCommerce platform. This article highlights the main advantages and disadvantages of the two leading eCommerce platforms — Shopify and Magento 2. It describes how these solutions compare with one another in terms of pricing, functionality and a number of other important areas. Still mulling over which platform to choose for your startup eCommerce business? Read on to make the right solution! At the moment, Magento is one of the most popular eCommerce platforms out there. It has been on the market since 2008, and with the release of v.2 has become even more popular solution for E-businesses of any size. Currently, there are more than 240,000 websites that utilize this eCommerce platform. 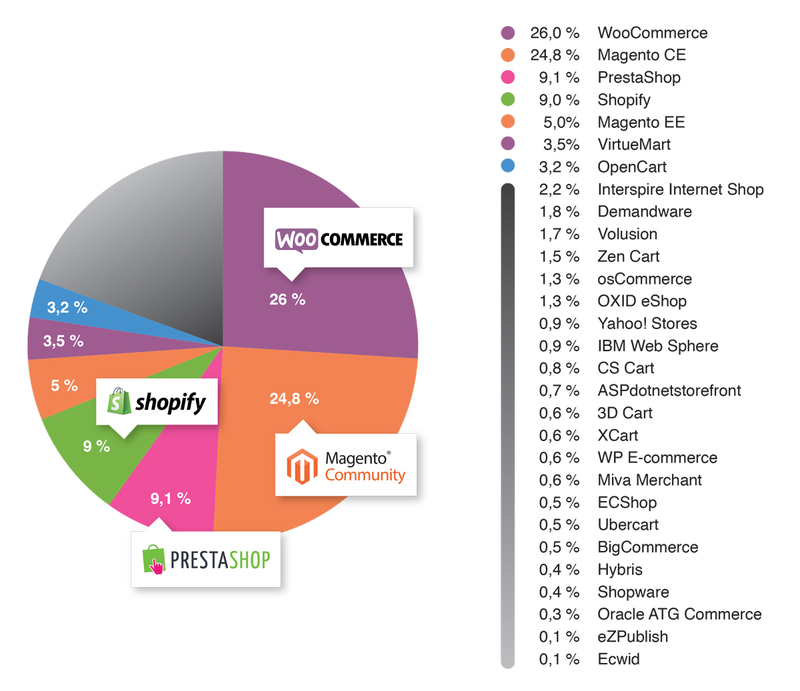 About 26% of all online stores use Magento Community Edition and about 5% use Magento Enterprise version. These numbers clearly show how big the community behind the platform is. In its turn, Shopify is one of the most innovative and rapidly developing online platforms for eCommerce merchants. 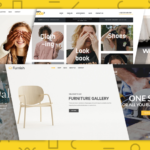 Despite being comparatively young, the platform has already won popularity with more than 100,000 online sellers around the world, and its audience continues to grow at super fast pace. The platform is fast, flexible and packed with a bunch of truly unique features. And those features have led to some fundamental differences that we are going to discuss below. Generally, it is fast, secure, simple to setup and easy to run over time. But before analyzing the technical part, let’s compare these 2 platforms in terms of pricing, which is a decisive factor for any startup. The former type is cheaper, but enables you to manage only the pre-configured environment with the installed website. The latter — allows to manually find a hosting-provider and configure everything according to your specific requirements. However, the second type of an eCommerce solution may be a somewhat expensive to maintain (especially if you want get highly customized store). Shopify is a hosted eCommerce solution — it has brought a brand new model into ecommerce called software-as-a-service or SAAS. To gain the access to the platform, users need to pay a monthly subscription fee. Pricing starts at $29 and goes up to $299 per month. By paying more you can get additional features. Shopify provides you with all-inclusive secure hosting and takes all the maintenance burden on itself. In other words, you are getting a functioning store that can be customized according to your business needs. In terms of security you can also rely on the reputation of the platform. Usually, self-hosted solutions are much more secure due to the strict security policy and access restrictions. Magento 2 utilizes a time-tested self-hosted approach. As said above, it basically means the necessity to purchase hosting service and manually configure everything on your own. There are two editions of the platform: Community and Enterprise. The Enterprise version is more suitable for really large eCommerce businesses that are ready to spend thousands of dollars into supporting their large online stores. As for the price, you need to contact Magento sales personally to discover its cost. However, according to unofficial information, the price of the Enterprise Edition is linked to the store annual revenue. If your store revenue is under $1M, then the license will cost about $22.000 -$25.000. So that might be the starting price to get the Enterprise Edition. The Community version of the platform is absolutely FREE to install. You need to manually buy hosting-service and setup Magento 2 there. Community edition, however, provides you with all the basic functionality to run an online store. Thus, you still have to pay for hosting, maintenance, custom solutions, etc. Hence, the cost of Magento 2 business can be much higher than the one on Shopify. The variety of payment options is very important for any eCommerce business. Basically, when customers can’t find an easy way to pay for products they leave. In case of payment gateways, Shopify is far ahead of Magento. It supports about 70 payment methods while the default installation of Magento 2 offer a lot fewer gateways. However, any number of extra payment options can be added to your Magento 2 store with the help of 3rd party solutions. Also, this is true for Shopify that platform charges transaction fees for payments made through external payment gateways. The fee percentage ranges from 0.5% to 2% according to the chosen subscription plan. Magento 2 and Shopify provide you with the basic functionality to start an online business. You can add and configure products, modify shipping and payment options, SEO-optimize your website. Generally, with the platforms’ default features you can run your eCommerce business more or less successfully. On top of that, Magento 2 customization potential is much higher. You can modify almost every aspect of the platform and each 3rd part solution developed for it. In case of Shopify, you can modify only those settings that are available with API. The platform configuration is strictly limited due to security reasons. In addition, both platforms can be further extended with the help of additional modules. They are called Extensions in case of Magento 2 and Apps in case of Shopify. The only way to add apps to your Shopify store is to buy them in the platform’s App Store that guarantee their quality. Even installed apps are stored on remote servers. That can influent on the page loading speed. Most of the apps you can’t purchase completely, only subscribe and pay monthly fee for their usage. However, sometimes developers can accept one-time payment for an app. In general, this approach has both pros and cons. You always can cancel your subscription and stop using an app but you have to pay every month and over time the total sum can become really huge. Also, each installed app update is delivered to you right when a developer updates it on their server. Magento 2 and its Marketplace differ a lot. You have to pay a one-time fee to buy extensions and expand your store features. There is a refund period when you can get your money back and stop using the module. Moreover, a lot of extensions can be purchased right from their developers on their websites but only modules from the Marketplace can guarantee you the quality of the software you’ve purchased. What is more, you have to install and update extensions manually. It requires some skills from you. Also, different sources of extensions can cause conflicts that will cost you time and resources to solve them. You can see two different models with their own advantages and disadvantages. On the one hand, Shopify apps cost less at the very beginning and become more expensive over time. On the other, you pay only once for Magento 2 extensions and if you want to try something new after a few months you will simply lose your money. In terms of design, both Magento 2 and Shopify allow you to apply free and paid themes. A lot of themes are responsive and look great on different screen sizes. That is important for the overall eCommerce success and usability. In direct comparison, Magento 2 has many more themes than Shopify. Also, paid themes for Shopify are often priced higher than those for Magento 2. The popularity of Magento platform plays its role here – the choice is a lot wider. You can edit HTML or CSS code for both platforms to take the control over the design of your store. Magento 2 code is open source and has higher customization capabilities, while Shopify provides users with the ability to modify simple settings to configure store appearance. Search Engine Optimization (SEO) is an essential part of any eCommerce strategy. 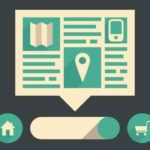 SEO will help you make your store higher ranked in Google and other search engines. Hence, your potential customers will manage to discover your business easier. Both platforms are equipped with basic SEO tools right out-of-the-box. Shopify allows you to edit title tags, meta descriptions, URLs, ALT tags for images, generate an XML sitemap and robots.txt file. Also, Shopify is capable of generating canonical URL tags to avoid duplicate content issues. Magento 2 is more powerful in terms of base SEO features. It supports modifying meta tags and URLs for products, categories, home, and CMS pages. Also, you are capable of setting canonical tags for products and categories, enabling category path in product URLs. Magento 2 allows you to configure meta robots and XML sitemap, add Rich Snippets to search engine results and more. As you can see, Shopify provides users with a smaller number of SEO settings to configure, while Magento 2 right out-of-the-box includes multiple tools to make a store search engine friendly. On top of that, both platforms can be equipped with powerful 3rd party solutions to take SEO under control beyond default functionality. While Shopify is designed with perfect usability in mind, Magento 2 is also quite user-friendly (especially when it compares to the Magento 1). Both platforms perform well and equipped with a good interface for managing an online store. On top of that, Shopify offers a wizard mode that allows even beginners to completely configure a store from the very beginning. Also, we already mentioned that each Shopify store is based on the platform’s hosting. That’s why technical maintenance is not included into the list of your tasks. The overall platform performance depends mostly on hosting provider. In case of Shopify you will get standardized performance that can be slightly spoiled only by user remoteness from a server. But when you work with Magento 2 on a self-hosted server, you need to be prepared to regularly do maintenance. Generally, Shopify works a little bit faster in most of the scenarios. Magento 2 can scare an inexperienced user with tons of settings that influence the platform performance. Also, it may be difficult to configure and optimize everything right from the very beginning. That’s why if you need fast and reliable performance without spending hours on the configuration you may choose Shopify. Shopify hosted approach gives the platform an advantage in terms of security. Each store owner has the ability to manage only their own store, can’t influence on server configuration and overall security of the system. That’s why the worst problem a Shopify user can expect is to lose password that will allow a hacker to get an access to a store. Magento 2 is open source, and its security is quite often sabotaged. Cybercriminals are using various vulnerabilities of Magento itself and 3rd party extensions to steal passwords and customer payment information. However, Magento is constantly releasing platform updates that enhance the overall security. Both platforms have fast and responsive customer support service. Moreover, 3rd party solution providers are also ready to help with their own products and platform itself. What is more, with some unusual questions you can always rely on the community. Magento is on the market quite longer then Shopify. That’s why its community is bigger and well-organized to solve most of the problems you can face. If you plan to start an eCommerce business then both Shopify and Magento 2 platforms are fairly powerful to suit your needs. The choice depends mostly on what may be important to you. Magento 2 is free and open-source. It requires you to purchase and maintain hosting, buy extensions to add different features. Magento is greatly scalable and can power both small and giant online stores. However, if you a novice in web-programming it may be difficult to deal with multiple tech issues. Shopify, in its turn, provides you with out-of-the-box service and store configuration. 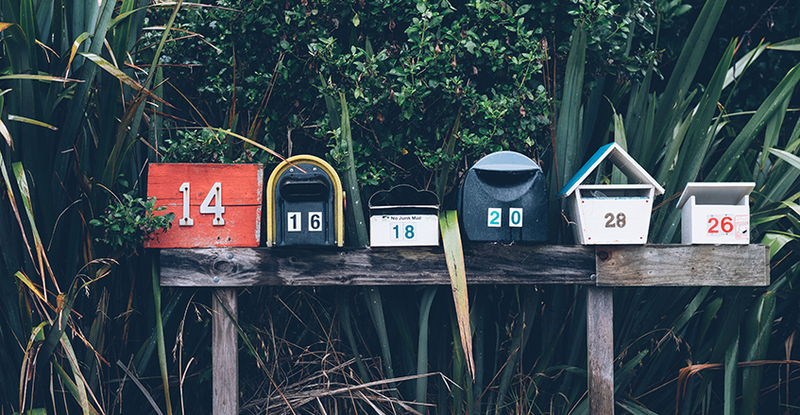 You only need to specify the details and subscribe to the required apps. Shopify is typically more simple, user-friendly and it is a perfect choice for eCommerce beginners. From a long-term prospect, both platforms are great for opening an online store and only your final decision in favor of one of them should become a starting point for the future development strategy. Magneto includes the support for localization, tax rates and multiple currencies. So, it has become a popular choice for many entrepreneurs. The support for accented characters also helps your online store to a great extent.